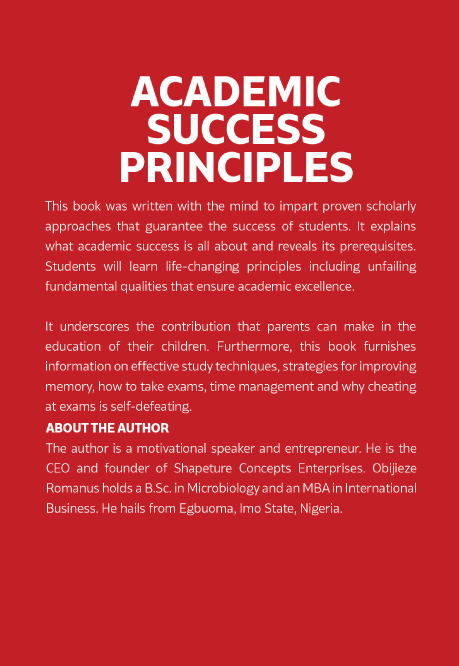 This book was written with the mind to impart proven scholarly approaches that guarantee the success of students. It explains what academic success is all about and reveals its prerequisites. 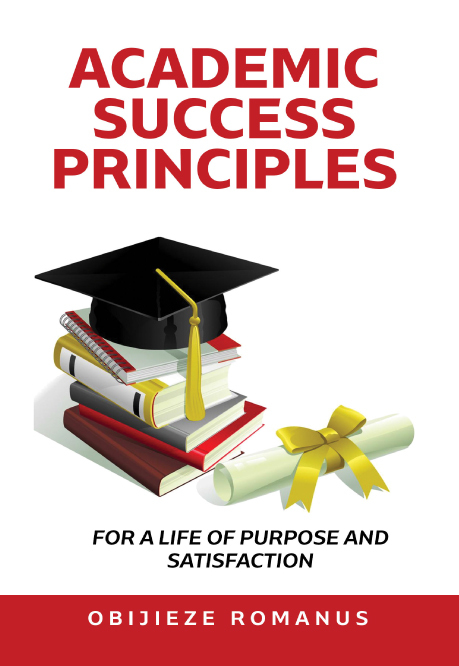 Students will learn life-changing principles including unfailing fundamental qualities that ensure academic excellence. It underscores the contribution that parents can make in the education of their children. Furthermore, this book furnishes information on effective study techniques, strategies for improving memory, how to take exams, time management and why cheating at exams is self-defeating.